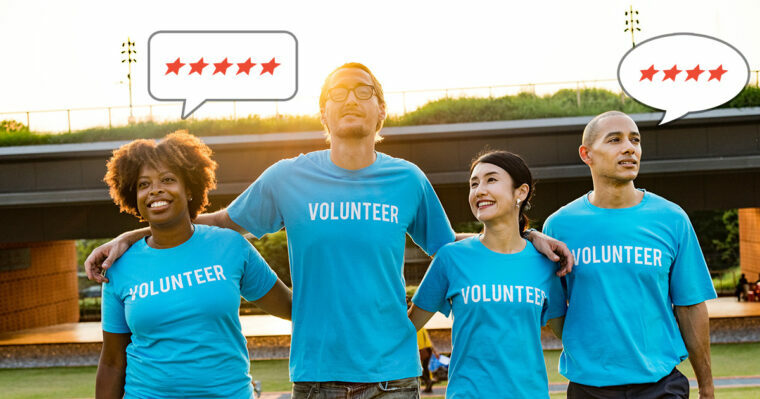 Nonprofits can use reviews to build trust in their cause, show their organizational transparency, and increase SEO efforts. 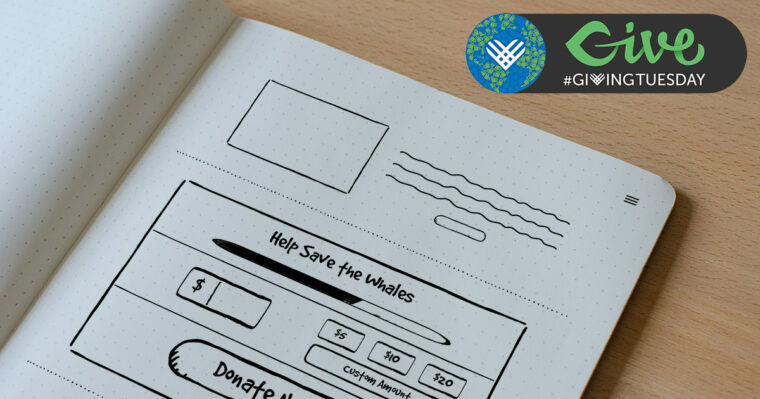 This year, get more Giving Tuesday donations when you optimize your donation form placement to make it easier for donors to find. 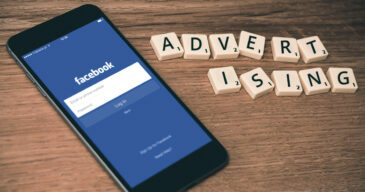 Grow your donor base and engage your audience on each platform by being intentional when writing for social media. Break down your strategy with these tips. Get the downloadable Giving Tuesday Guide and learn the best practices for planning a large scale campaign for Giving Tuesday. Try one of these 10 online back to school campaign ideas to kickstart your fundraising efforts this school year and make it easy for parents to give. 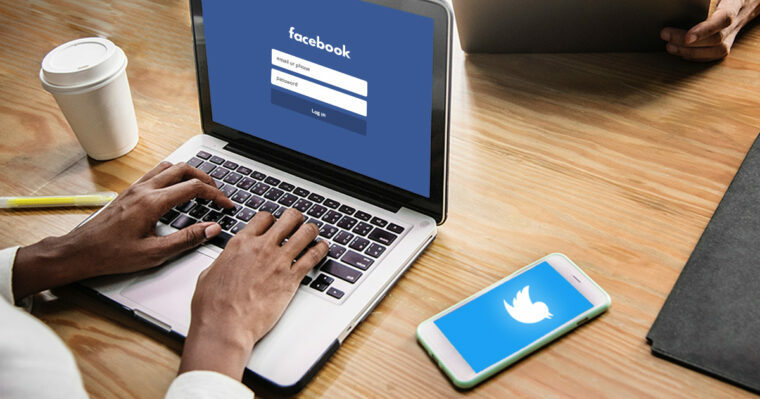 Want to use Twitter, but don't know where to get started or just need to sharpen your Tweet-skills? 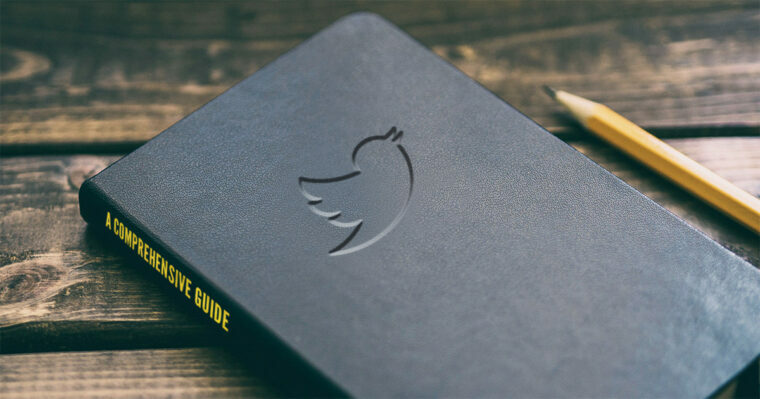 We’ve compiled this guide to Twitter for Nonprofits. 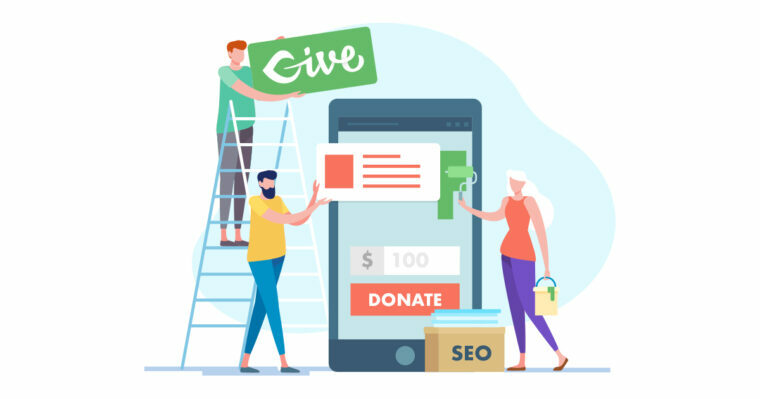 To get your donors to your donation page it is fundamental to implement a strong SEO strategy from the very beginning. Use this guide to get started. Providing donor gifts to acknowledge generosity is a wonderful way to incentivize donors to give more donations. 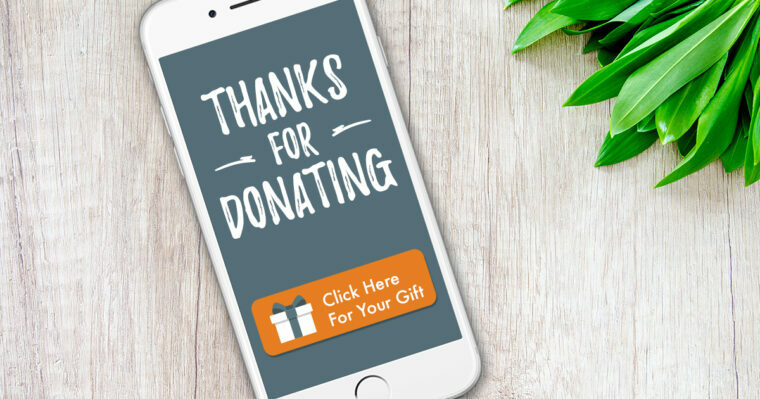 Here's how to easily give back to donors. 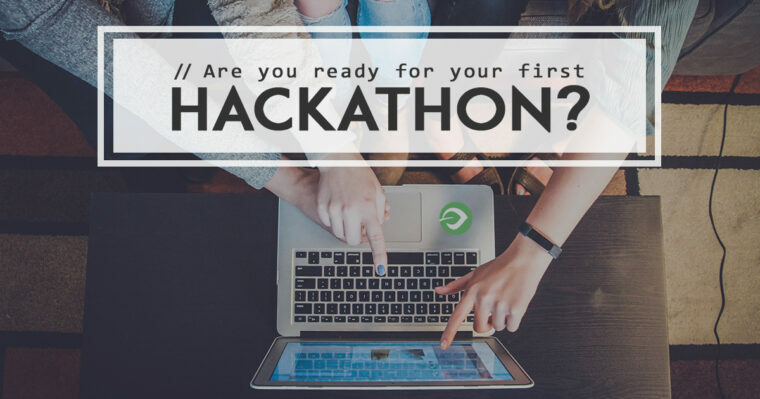 Getting help on your nonprofit website can be as simple as planning and attending a hackathon. 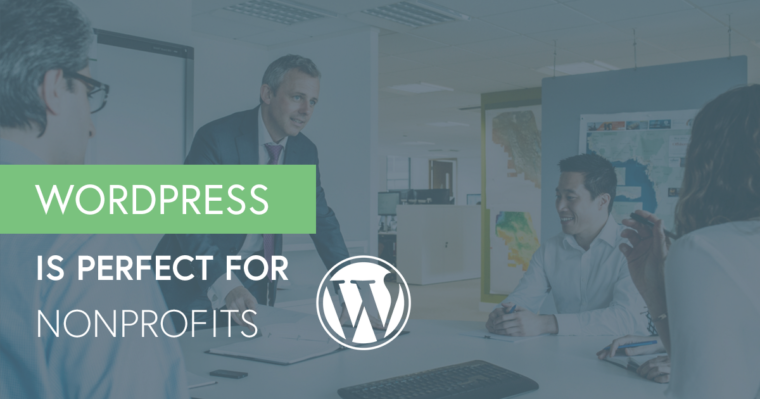 The WordPress community, and the software community overall, loves to give back. 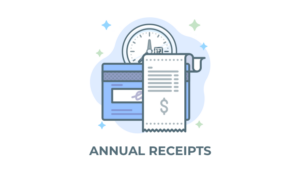 Considering online credit card processing for your nonprofit? Other people are, too. 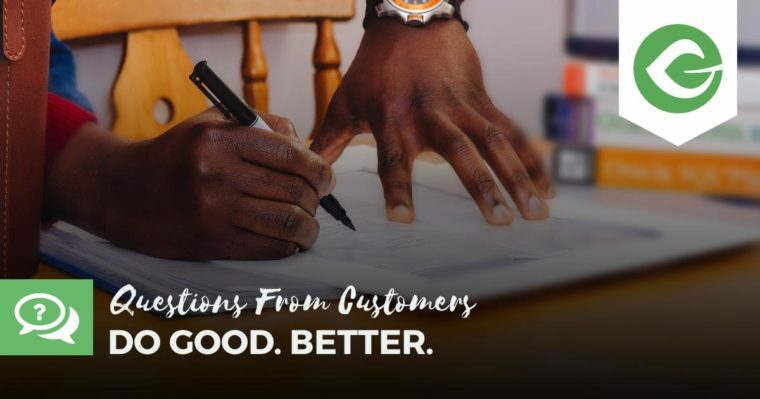 We’re here for you answering your questions to help you do good -- better. 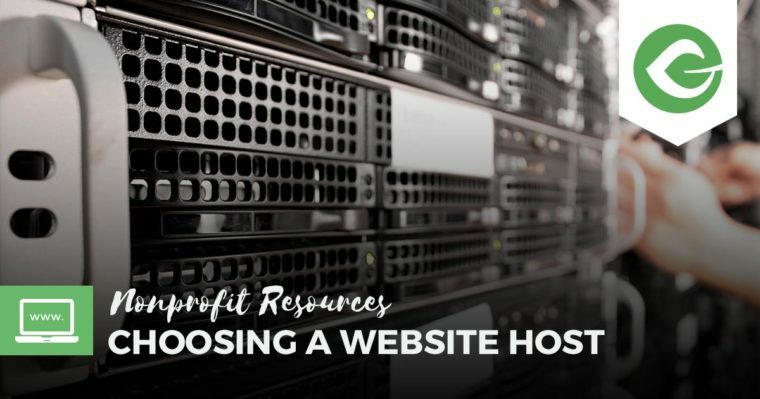 In this article by AJ Morris of Liquid Web, we learn some considerations for nonprofit web hosting. 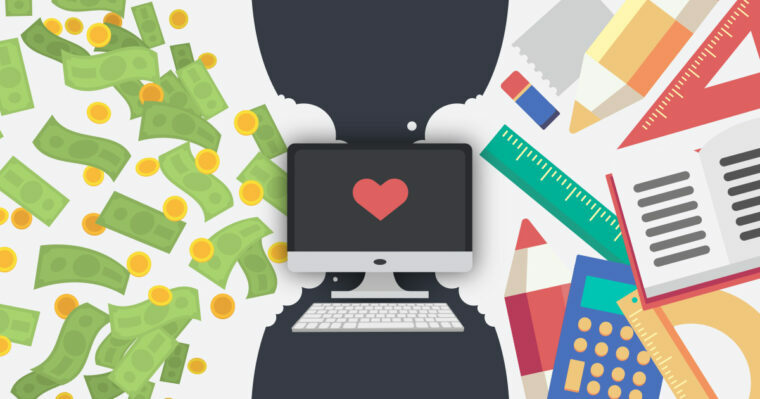 Does your nonprofit have all of its hosting bases covered?